They are manufactured with our pigment and high quality PVC sheets. 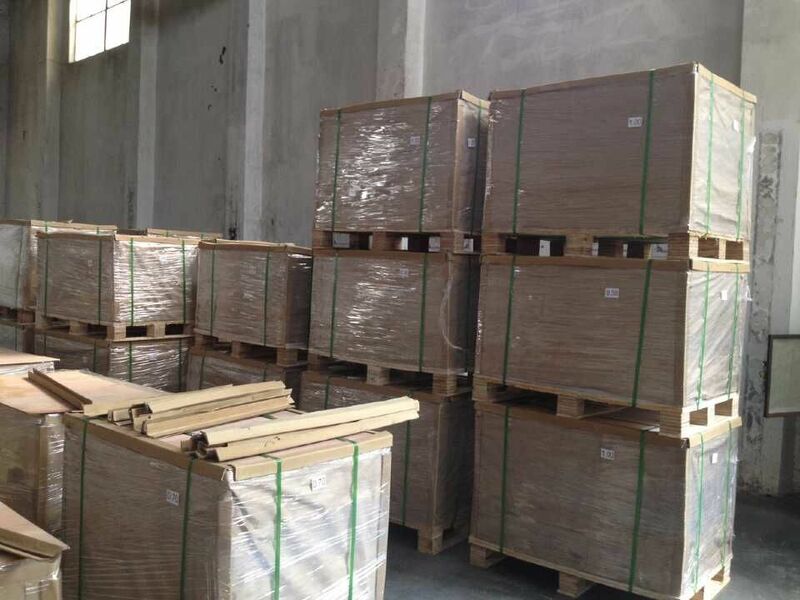 Photoluminescent rigid PVC sheets can resist flame to some degree. They are able to resist salty solution and detergent (can be washed with detergent). Suitable for the temperature range from -20ºC to 65ºC. 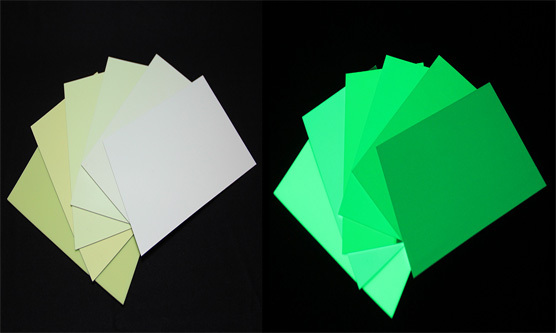 Photoluminescent rigid PVC sheets can be cut into different shapes and different dimensions. They can be used for making fire safety markings through silk-screen techniques. *The luminosity data above luminosity data is tested according to DIN 67510 standard Part 1-charge 1000 lux light for 5 minutes.